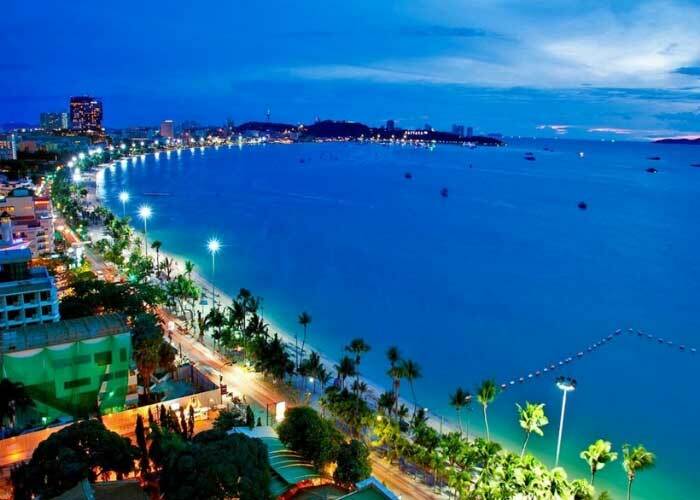 Arrival Phuket Airport by flight, Transfer to hotel and check in pre booked hotel . A Phi Island tour is the most popular activity in the region. Phi Islands are situated 40 km south-east of Phuket and consist of six islands. 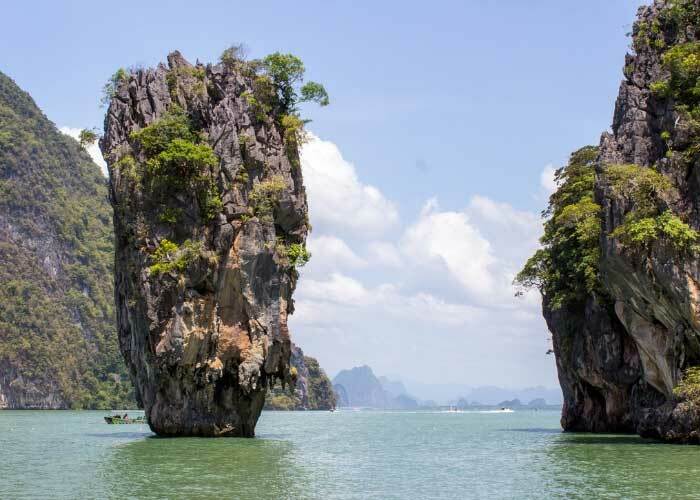 The major ones being Phi Don, which hosts the bohemian town of Phi Phi Islands, and Phi Phi Leh with Maya Bay. 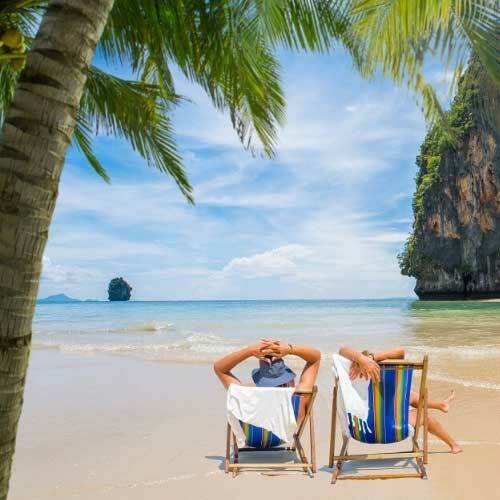 Phi Islands are famous for its limestone cliffs rising sheer out of the emerald green waters, white powdery beaches and its many coral reefs offering great diving and snorkeling. 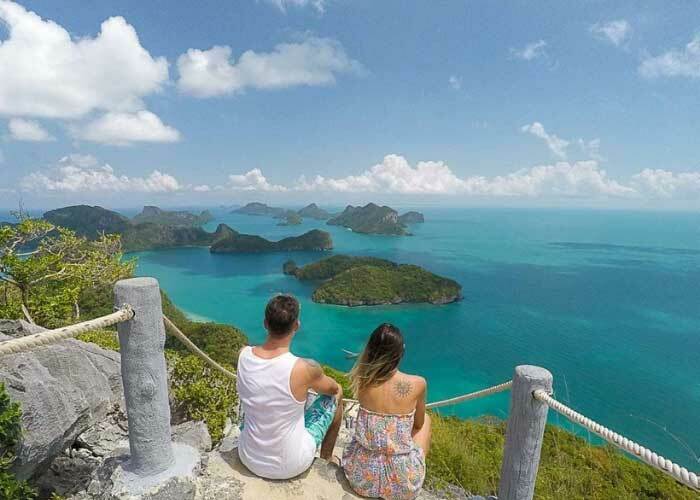 All Phi Island tours will take you for great sightseeing, swimming and snorkeling at Maya Bay, Loh Samah Bay, Pileh Cove, Viking Cave and Monkey Beach. 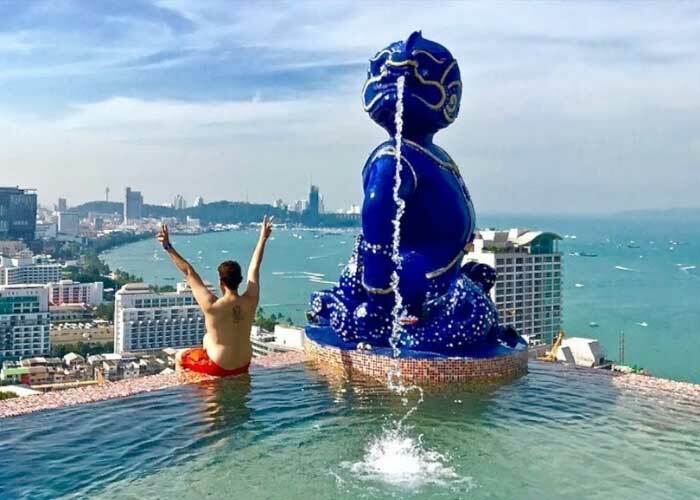 Early morning check out Phuket hotel and go to Phuket airport and arrival Bangkok airport and go to Pattaya which is a short 2 hours drive from Bangkok. 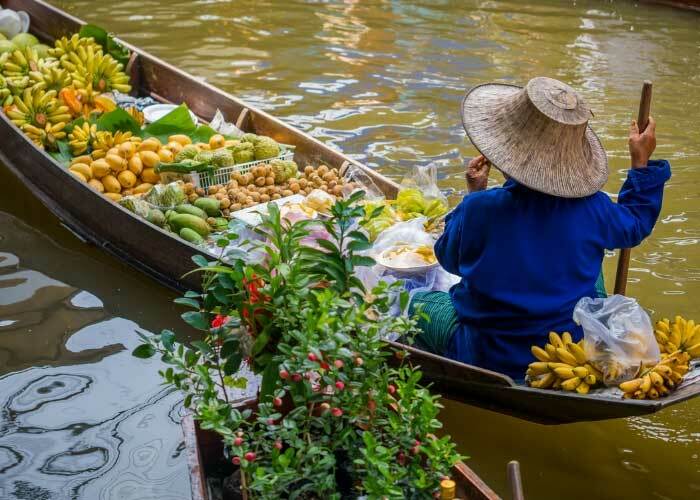 Today check out the hotel proceed to Bangkok in rout enjoy Bangkok city and temple tour Bangkok this is one of the most popular tours, and it gives guests a rich insight into Buddhism, architecture and the hustle and bustle of Bangkok. Wat pho (the temple of the reclining Buddha) this large and extensive temple neighbors the grand palace and contains a gigantic gold plated reclining Buddha. 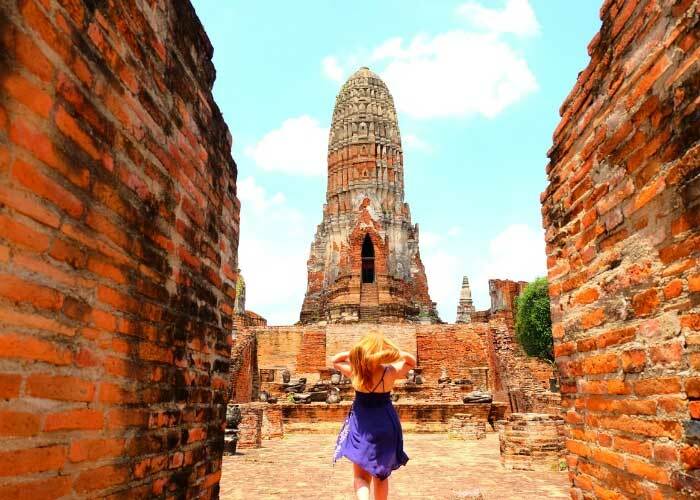 The temple is also regarded as the first center of Thai massage education. Wat benchamabopit (the marble temple). Later return back to the hotel. Overnight at the hotel in Bangkok. 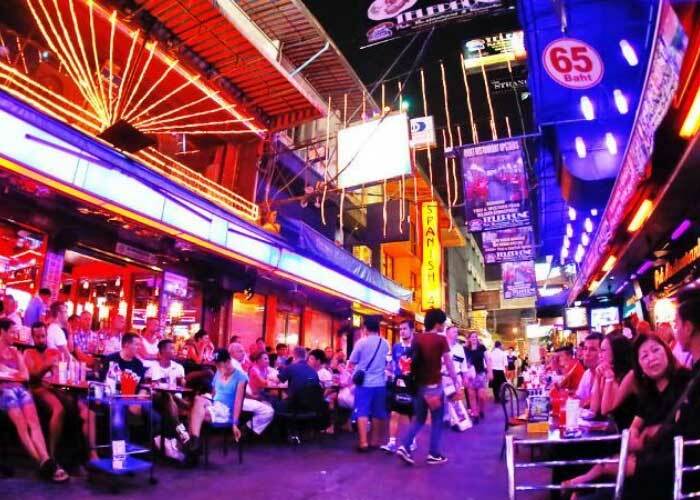 The rest of the evening is free and you can explore local market, try out Thai cuisine or indulge in some shopping. You can go on optional tour or explore the city as per your preference. Breakfast at the hotel and Check out form the hotel. Transfer to airport to board the return flight. 02 nights stay in Phuket hotel. Bangkok hotel to Bangkok international airport transfer.